Showing results by narrator "A. 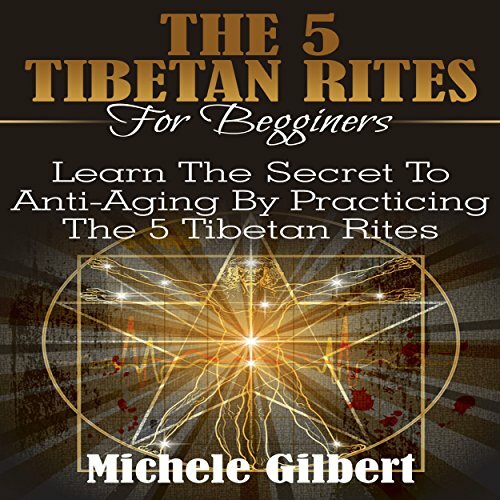 A. Deschenes"
Tibetan monks have held anti-aging secrets in the Himalayan Mountains for centuries but now share them with the Western world. In the Western world, there's nothing more mysterious and more confusing to our Western sensibilities and culture than that of the East, especially when it comes to religious practices. In fact, there are so many people in the West that don't really have a firm grasp on what it means to be Buddhist, a Taoist, a Confucian, or any of the other Eastern philosophies that populate the world. 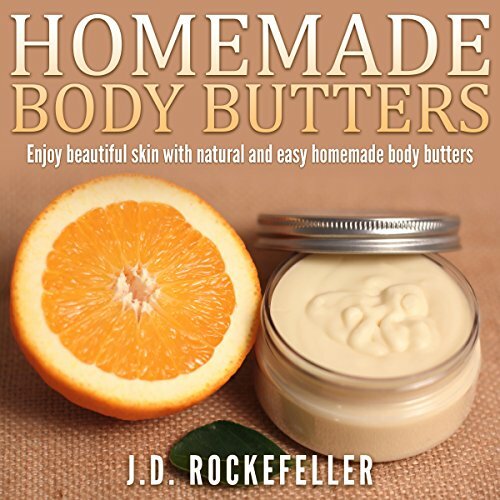 Body butters are an essential part of every man's or woman's beauty regime. They keep your skin smooth, soft, and glowing. They also protect you from dry, flaky skin, a huge problem for many of us, especially in the cold, dry winter season. Alice Walshe has led a very charmed life, until now. 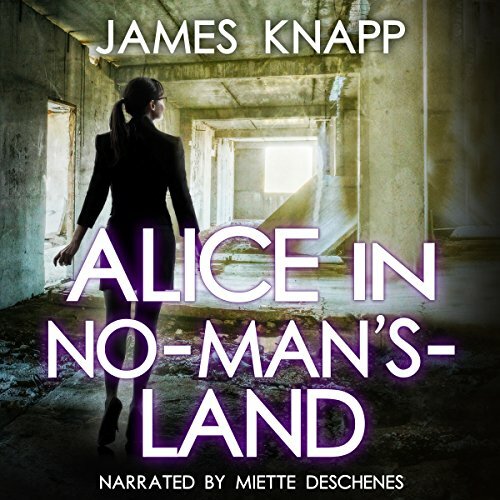 Twenty years after a pandemic crippled the country, things are finally back on track and her father, a major player at real estate giant Cerulean Holdings, has made billions renewing the pockets of urban decay that were left behind. As his protégé, she has accompanied him to one such area named Ypsilanti Bloc, a particularly valuable site due to its proximity to a major thriving city.